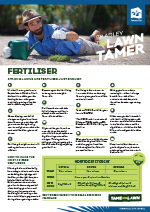 Want a lush, more desirable lawn...? 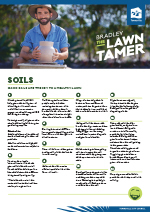 Having trouble taming your lawn? 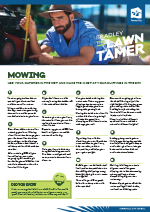 Bradley the Lawn Tamer is here to whip you into shape. 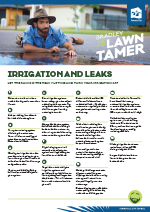 Learn to grow your grass the right way and you'll save time, money and water. Don't be dominated by your grass. 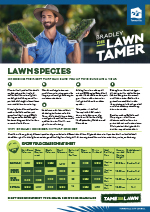 Show some brawn and tame your lawn!